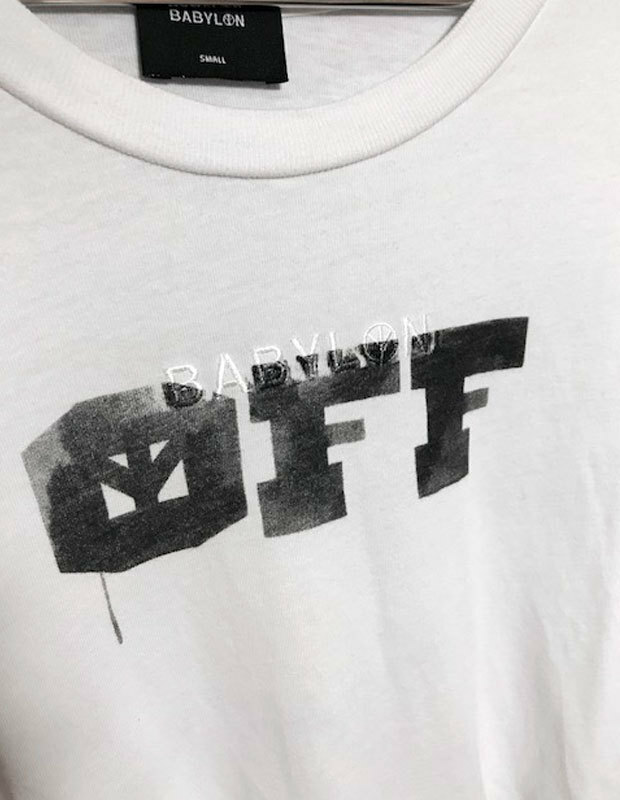 This model is collaboration between Off White and LA based skate rand Babylon LA. It features fire palm tree with both branding on it. Lightly used in a good condition. Possibly with some slight flaws.